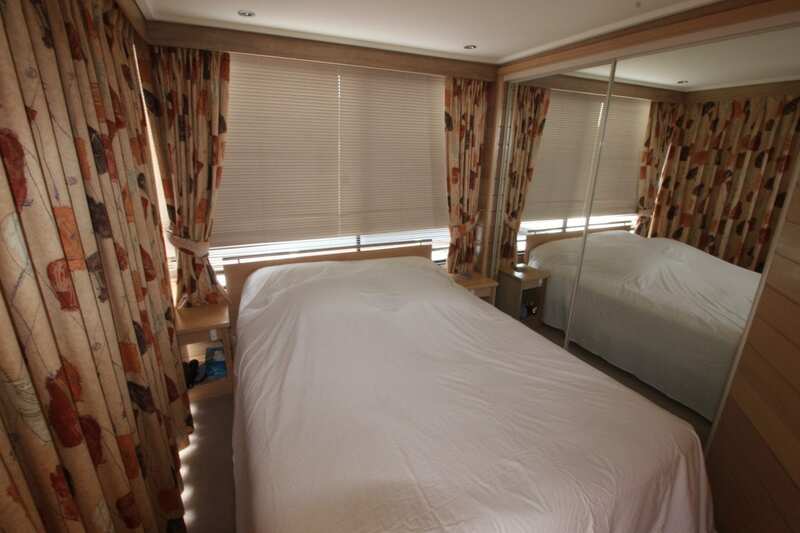 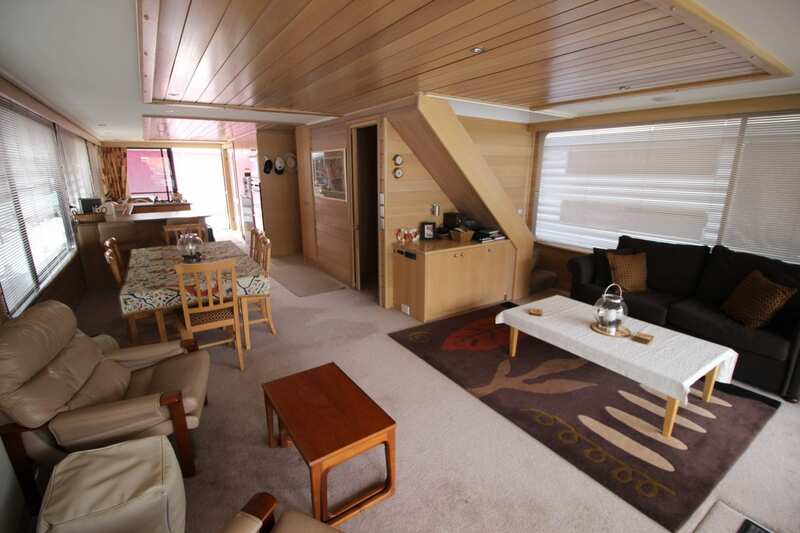 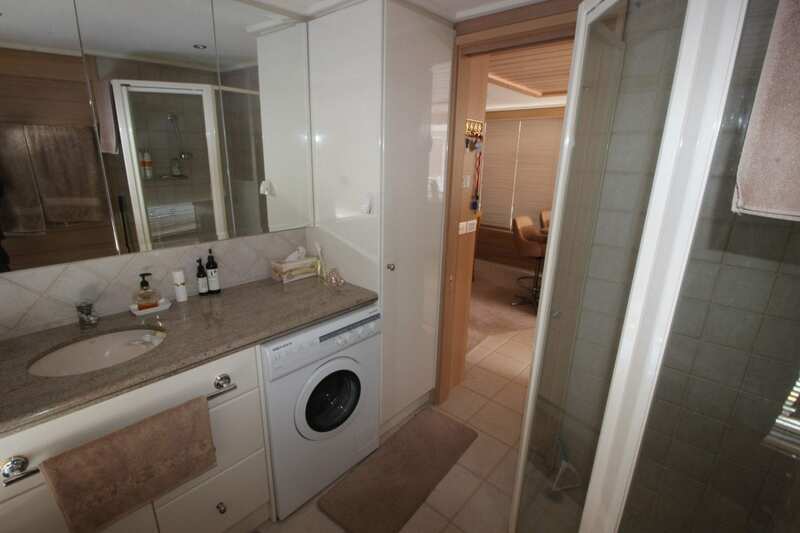 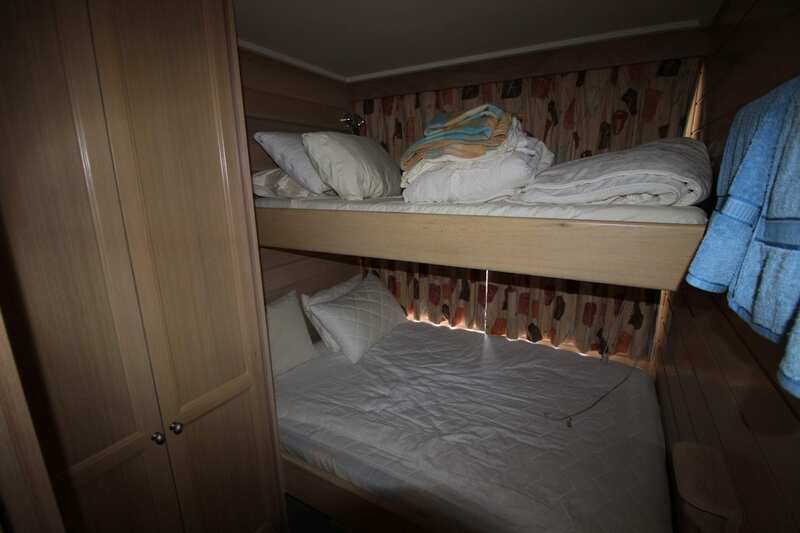 Sant’e is an immaculately kept houseboat that has been maintained to a high standard. 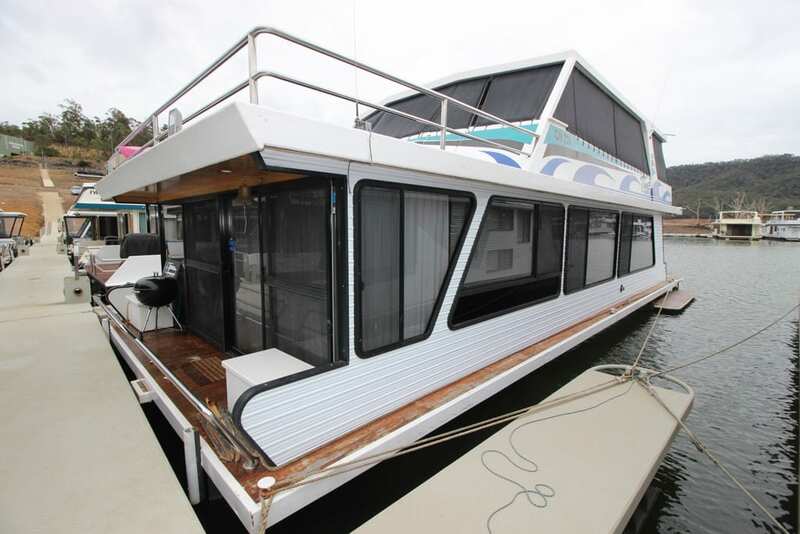 The owners had her built in 2001 by Neil Little and has since been maintained by Anchorage Houseboats who did upgrades with alucabond walls and paint in 2015. 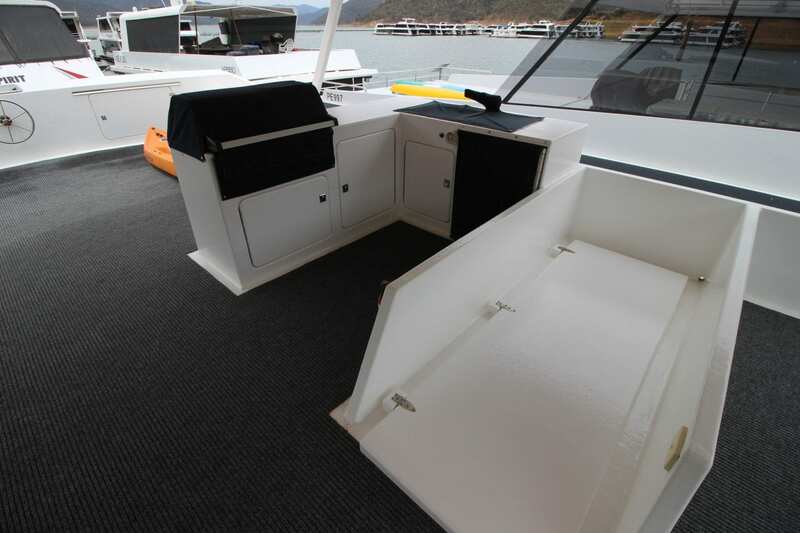 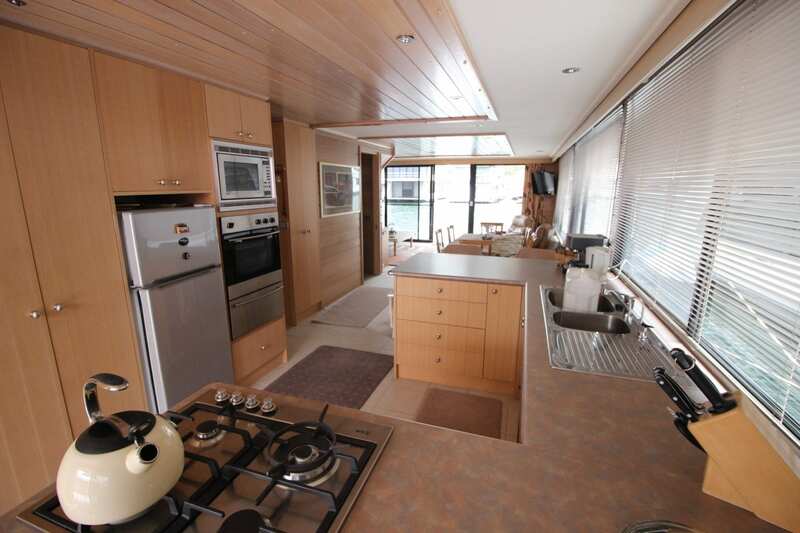 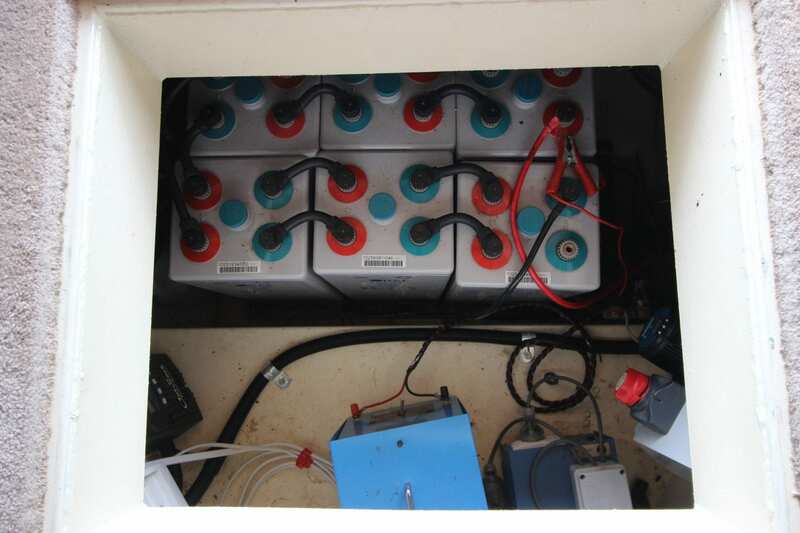 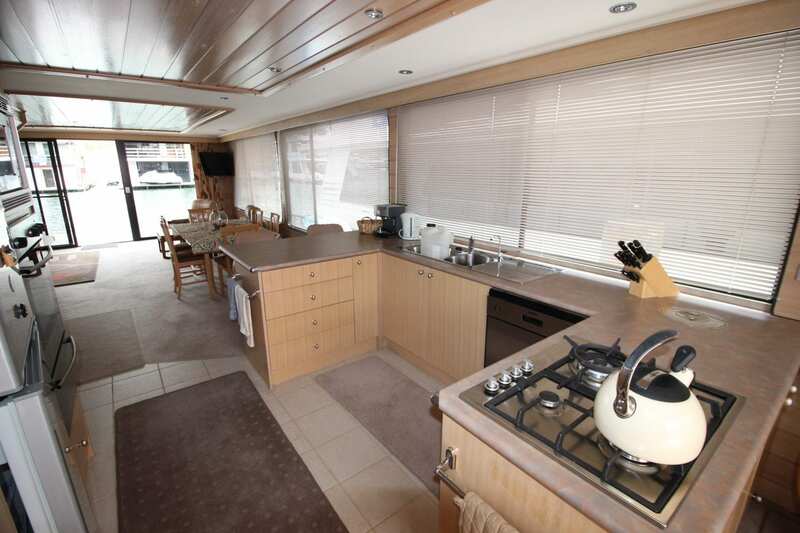 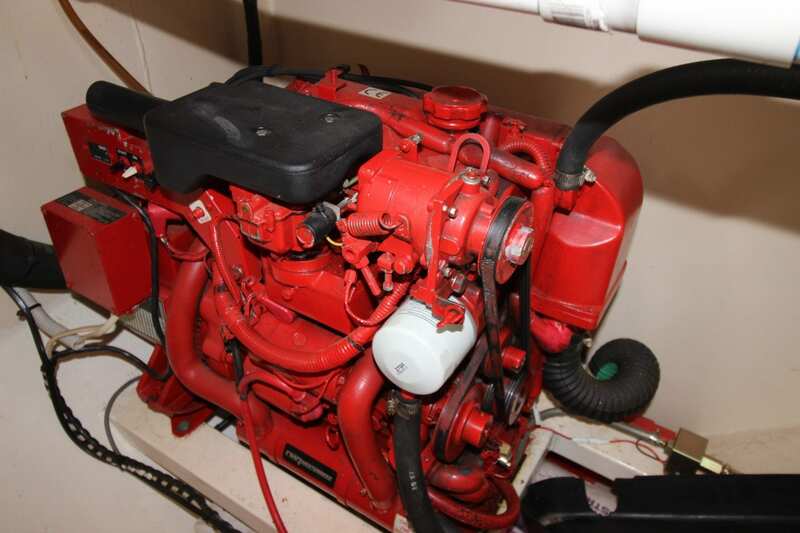 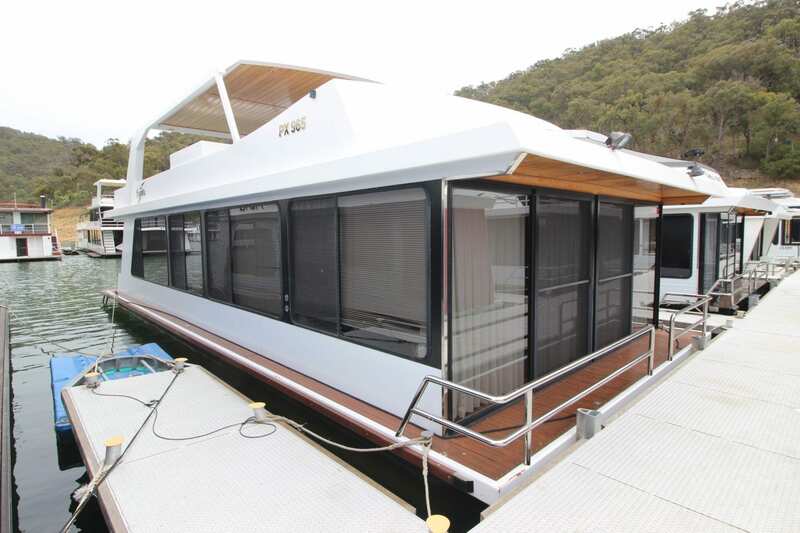 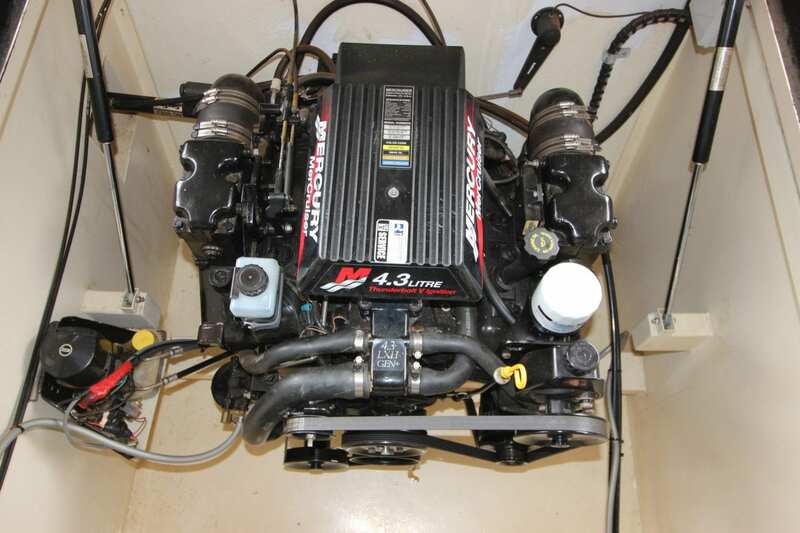 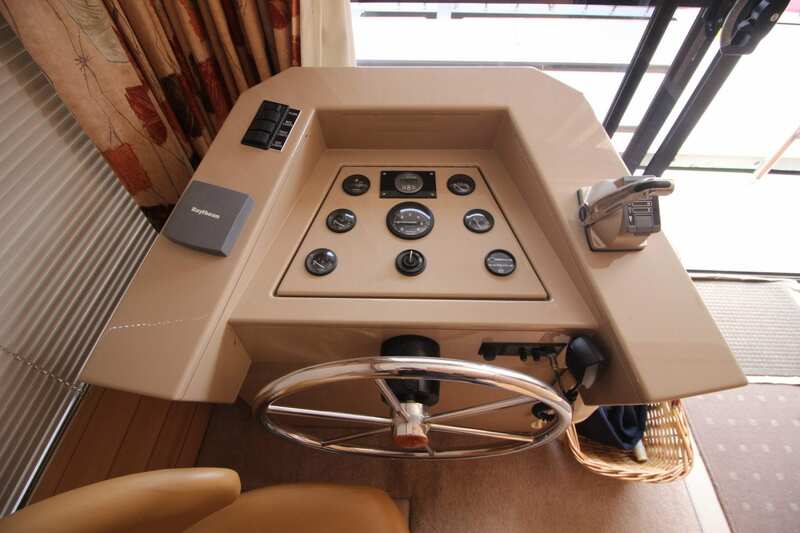 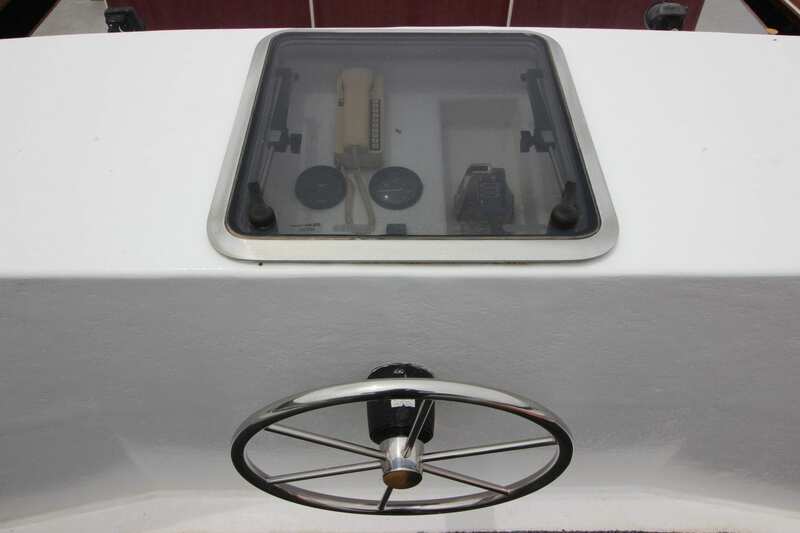 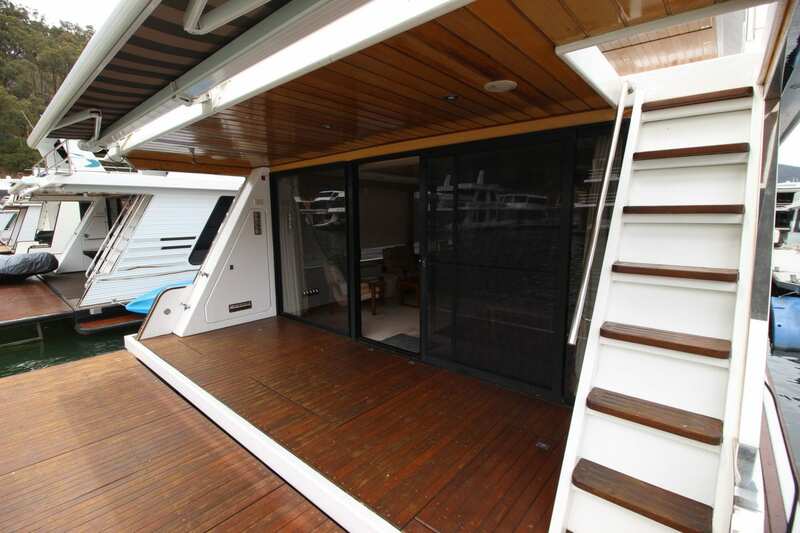 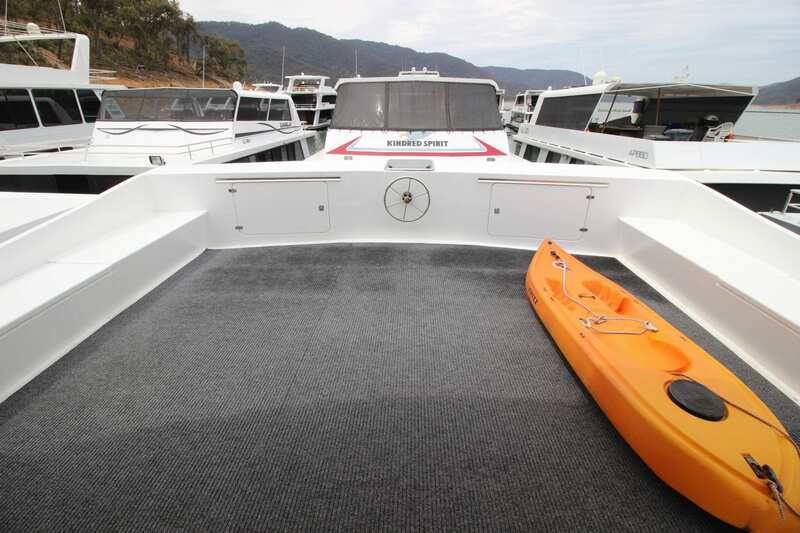 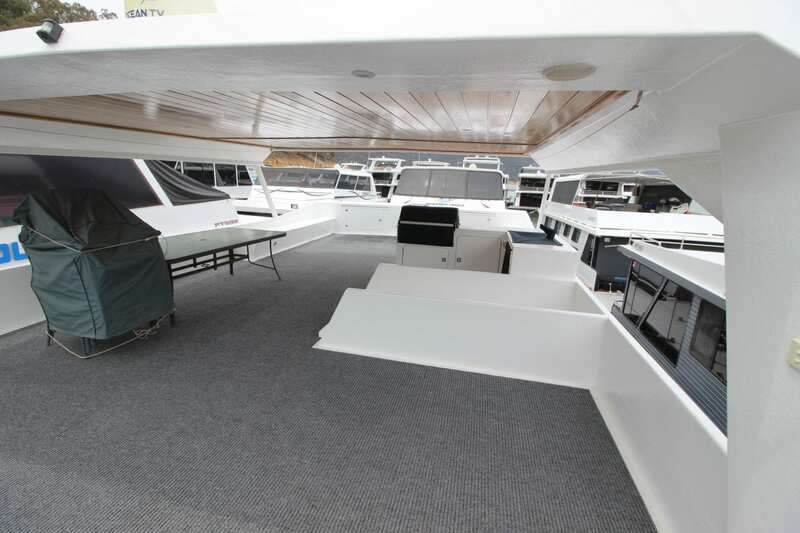 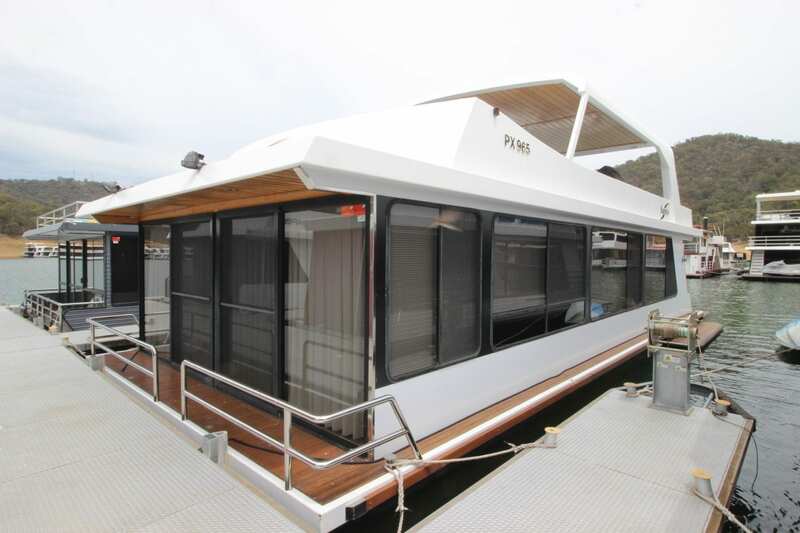 Stone bench tops and gas compliance , electric rear sun awning, 2 helms, Ducted vac and satellite Dome TV are just a few features of this quality Houseboat. 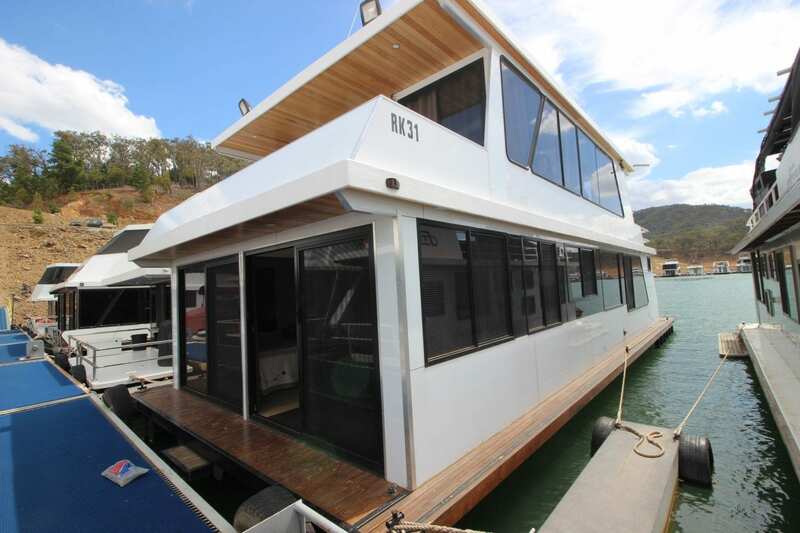 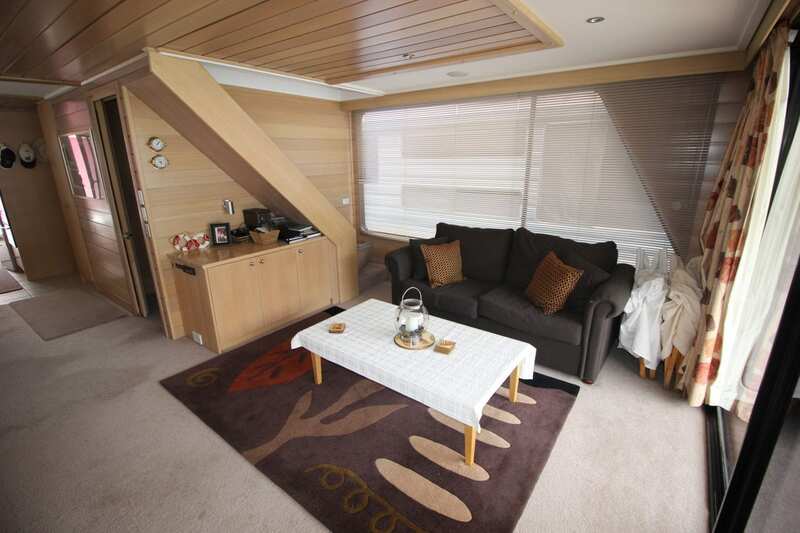 If your looking for a well present houseboat then this is a must see. 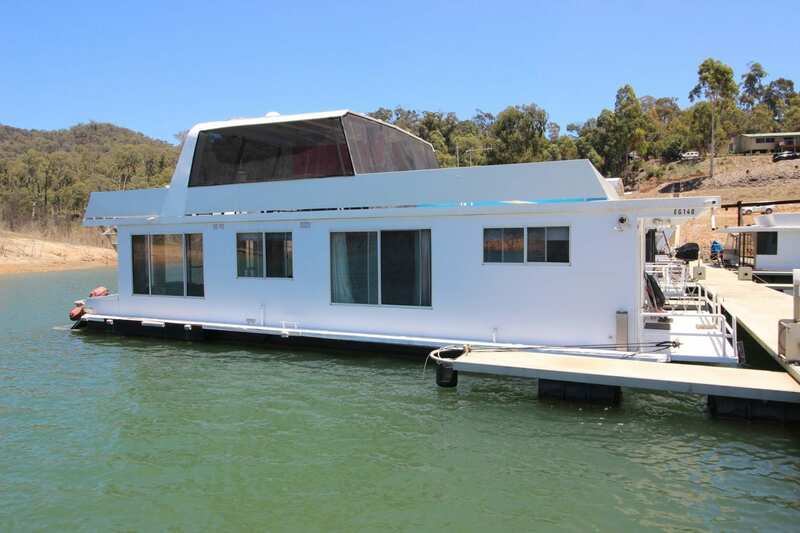 Please call Ray on 0499 990 024.